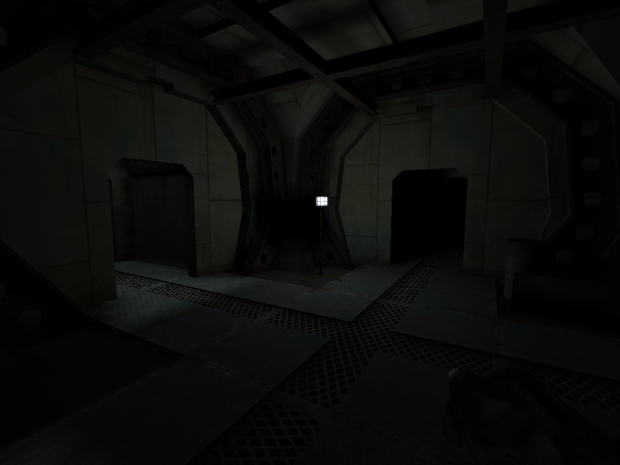 You can also visit the link to the IndieDB page up in the previous post. Thanks for your time and interest! I hope to have a playable demo for you soon, but school really takes a big bunch of my time (lousy education, I'll show you!). Looks pretty cool Metal Devil! the first one was quite fun and I can't wait to play this! 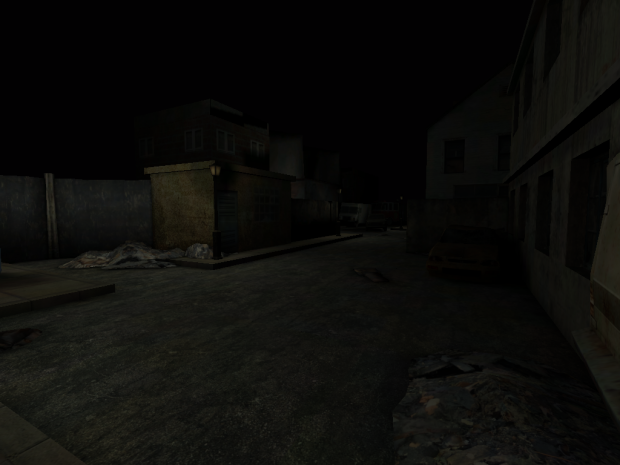 As already stated over at IndieDB, your game looked very dark to me at first. But the new screenies appear to be brighter, glad to see that! I'm having problem with the earlier levels of the game, as when I started making this, I used an older version of FPSC, but for the later levels I used the newest one, so the earlier levels have a hard time working anymore. At least I presume that's the reason. what version are you using. if it 120.5 that is a bad ideal. that peace of crap it useless. I have never seen fpsc in such a bad condition that is in now.if you plan to use 120 it going to be a show stopper.it even make 119 look good. i suggest you use 118.it takes less memory then 119 and 120. less bugs to deal with. good luck with this game. Thanks, I am using 120,4 I think it was. I've been thinking of going back, but I guess that'll cause problems in the levels I made with the newer version? The newer versions of FPSC have made some model packs glitch such as Model Pack #52 where the npcs will die but stay there and move animation or still but you can walk through them. I don't use that pack anymore because of this. Hope your game makes it through, really: many FPSC games, like mine, are nothing compared to this! Quote: "Model Pack #52 where the npcs will die but stay there and move animation or still but you can walk through them." Also, since this got bumped anyways, I'll just notify here; Zombified will most likely wait for FPS Creator Reloaded. This became a too ambitious project for the OG FPSC to handle. But just a reminder; Zombified 2 is not cancelled, that will happen only over my dead body (all puns intended). Ah yes my games are in halt as well till FPSCR. The engine sounds so promising, hopefully it won't have many things from FPSC not working in it like x10 (which was awful and had really nothing to it).